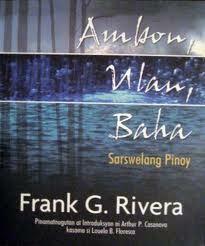 Frank G. Rivera's 1976 Zarzuela on Climate Change (when the term hadn't been coined yet) originally written for and presented by the celebrated MSU-SINING KAMBAYOKA of Marawi City is celebrating its 41st Anniversary with a series of performances in ASSUMPTA AUDITORIUM in ANTIPOLO CITY on Nov.18 starting at 9am. 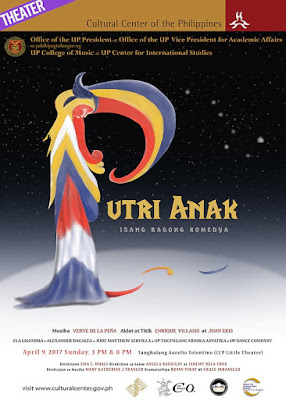 Directed by NIÑA MANALO, the award-winning musical "AMBON, ULAN, BAHA" is presented by A.C.T.I.O.N. 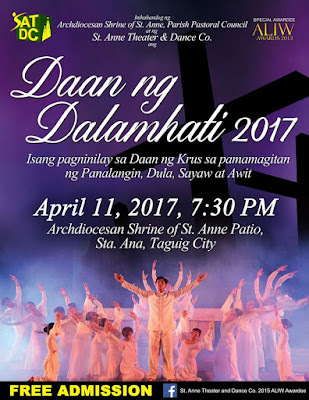 (Activating Communities Towards Intercultural Orchestration Network) under the auspices of ARNAI of Taguig. 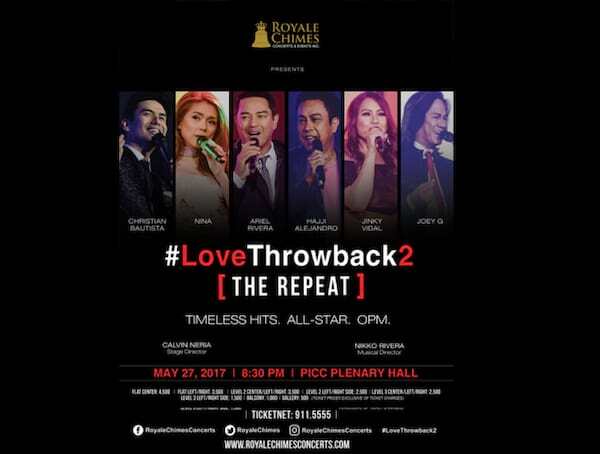 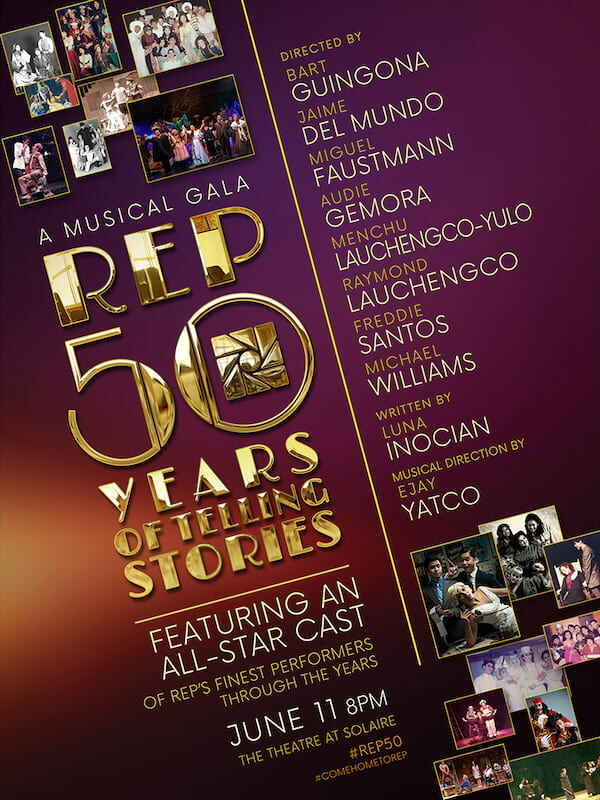 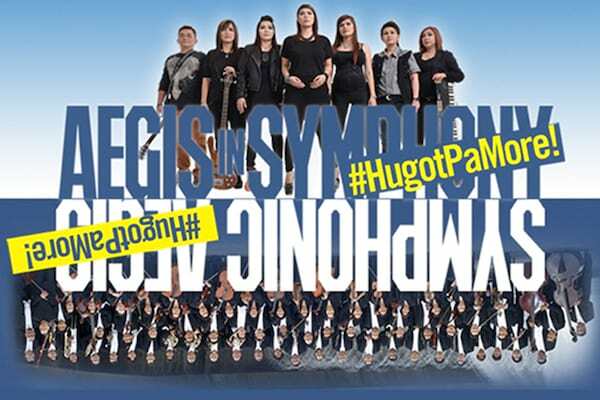 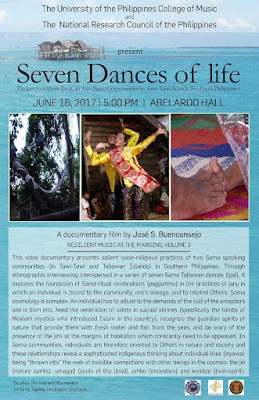 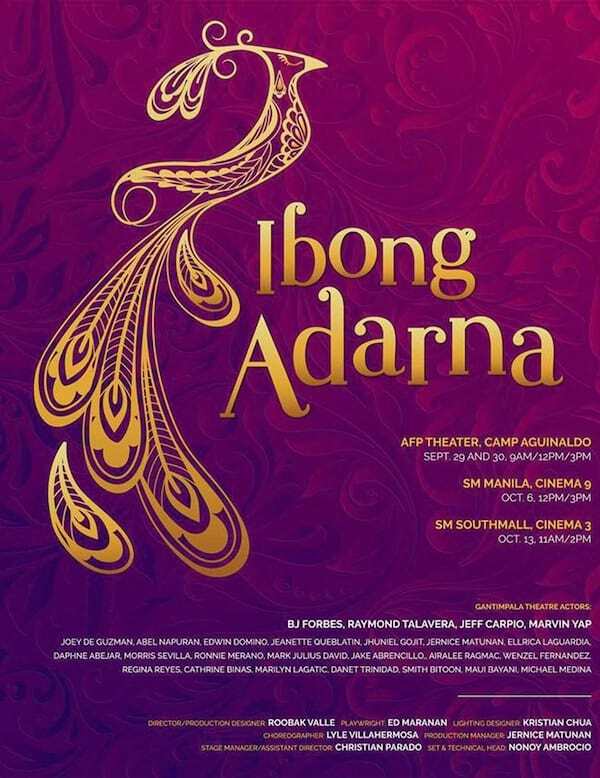 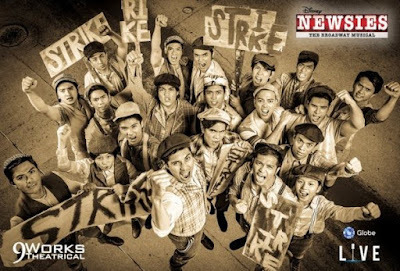 It features actors and dancers from the famous RAMON OBUSAN FOLKLORIC DANCE COMPANY and the award-winning ST. ANNE THEATER & DANCE COMPANY of Taguig. 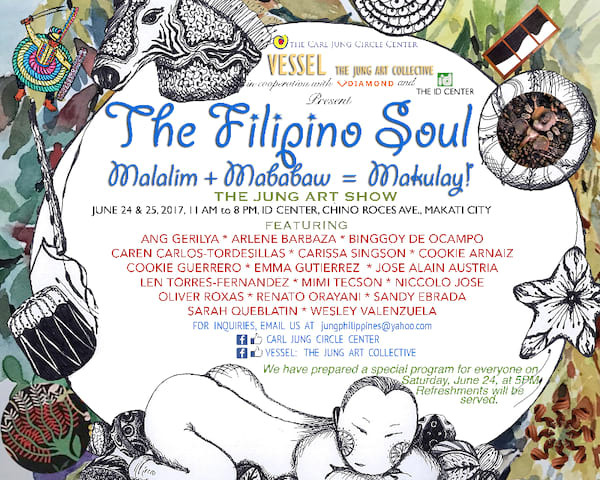 The polarities in the Filipino soul overlap in many ways. 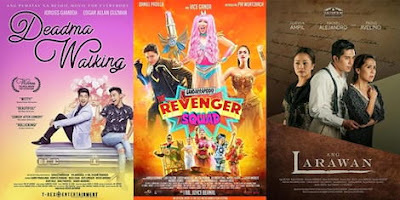 Depth can bubble up as mirth, joy released through tears, anger is masked by silence, fear by bravado, attempts at balance in an enveloping embrace. 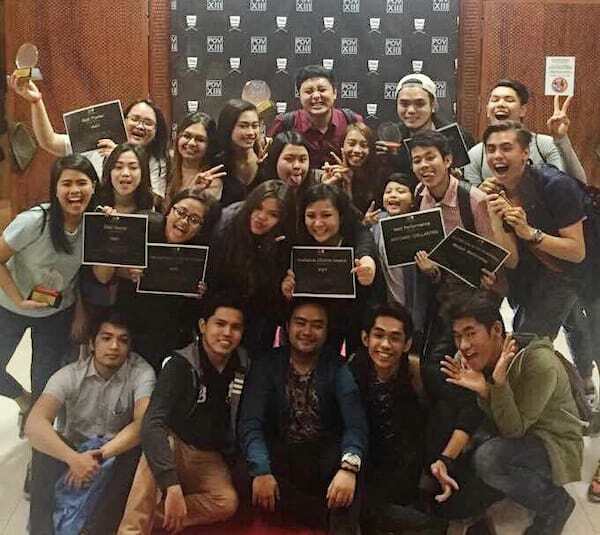 We are truly a culture of polarities. 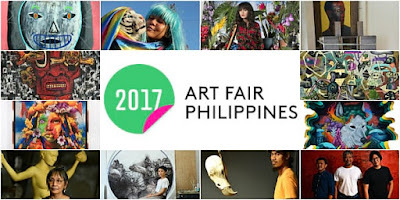 Perspectives on the nuance of the Filipino soul are gleaned from the paintings, sculptures, photographs, and mixed media works of the art show. The artists featured in The Filipino Soul: Malalim + Mababaw = Makulay are a rich assembly of artists who are immersed in their mediums and have expressed the beauty and complexity of the Filipino soul in their art. 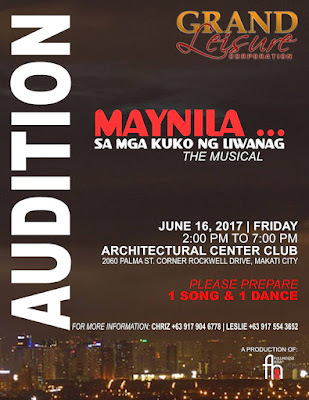 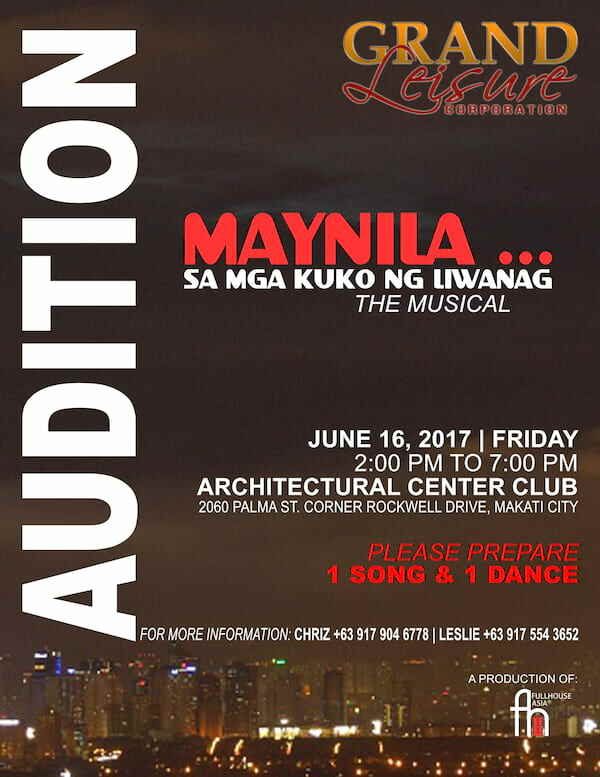 Grand Leisure Corporation, in cooperation with Fullhouse Asia Production Studios, anounce the audition for Maynila sa Mga Kuko ng Liwanag, the Musical - on June 16, Friday, 2pm to 7pm., happening at the Architectural Center Club, 2060 Palma St., corner Rockwell Drive, Makati City. 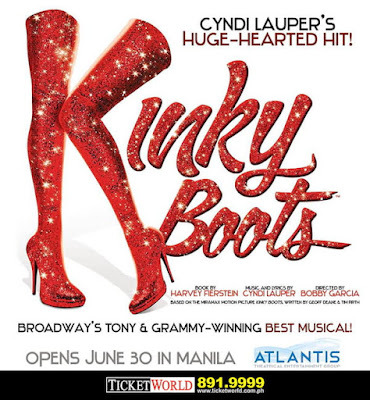 Philippine Educational Theater Association (PETA) in partnership with Overseas Workers Welfare Administration (OWWA) shall present the special run of CAREDIVAS – AN ORIGINAL PINOY MUSICAL to pay tribute to all overseas Filipino workers as the present-day heroes of our country with performances beginning June 24 until July 30, 2017 at The PETA Theater Center. 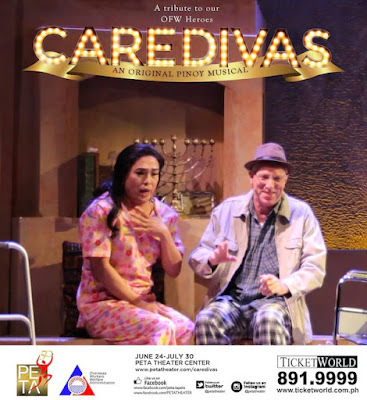 CAREDIVAS is a disarmingly funny and candid musical drama about five transgender Overseas Filipino Workers in Israel who work as care givers in the morning and transform into glamorous drag queen performers at night. While desperate to make ends meet, they also struggle to search for acceptance in a foreign land. 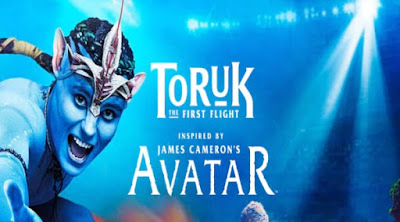 Cirque du Soleil is delighted to hold its Asian premiere of TORUK – The First Flight in Manila, Philippines! Inspired by James Cameron’s record-breaking movie AVATAR, the show will be presented at the Mall of Asia Arena June 23rd- July 2nd 2017. 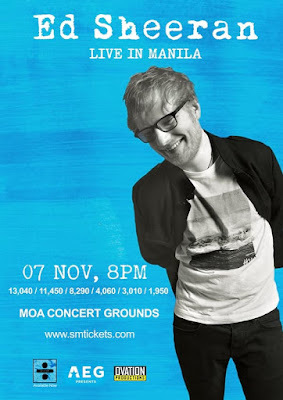 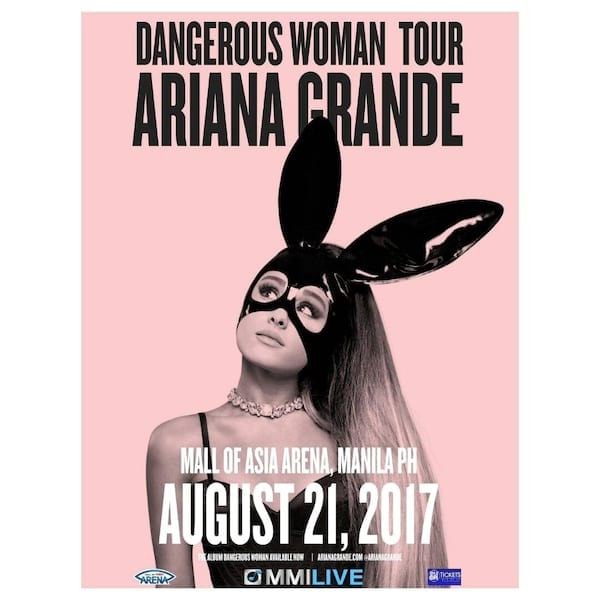 “After 15 months of touring North America and over 1.3 million fans, we are ecstatic to make our Asian debut in the great city of Manila! 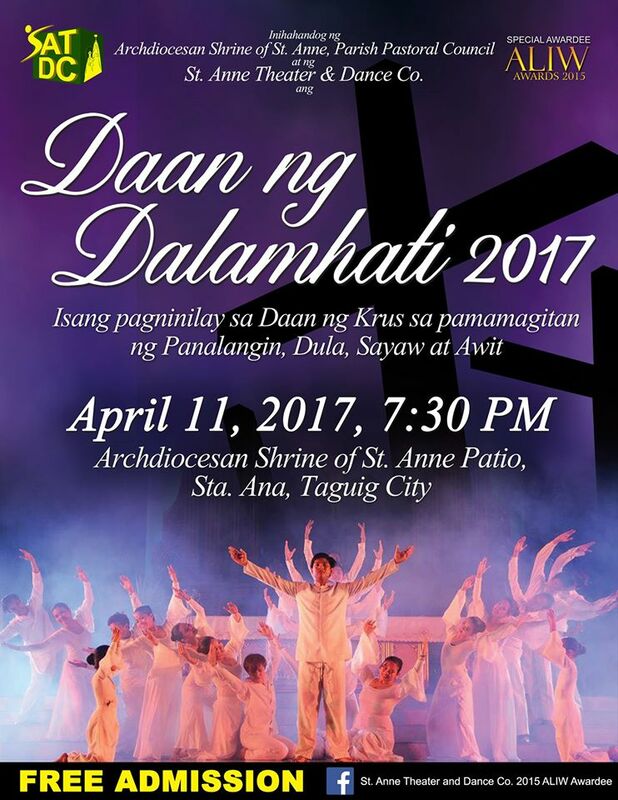 We heard Filipinos love the movie Avatar so we really hope they will join us to revisit Pandora in this visually stunning live setting. TORUK is a one-of-a-kind show with breathtaking video projections, impressive acrobatic acts, gigantic puppets… There is truly something for everyone in the family!’’ says Janie Mallet, publicist for TORUK – The First Flight. 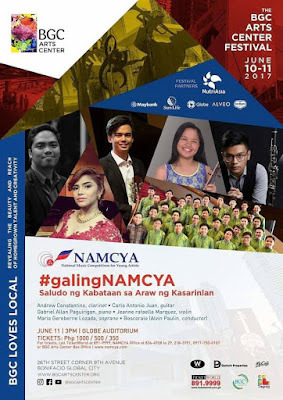 “Kalayaan kong pumili ng landas na tatahakin, kalayaan kong hanapin ang hangad na pagbabago…” so goes a song with lyrics straight from the mouths of children in conflict with the law (CICL). 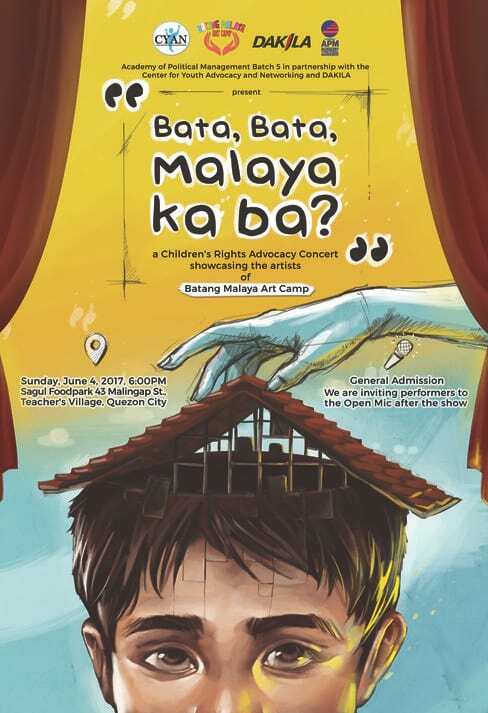 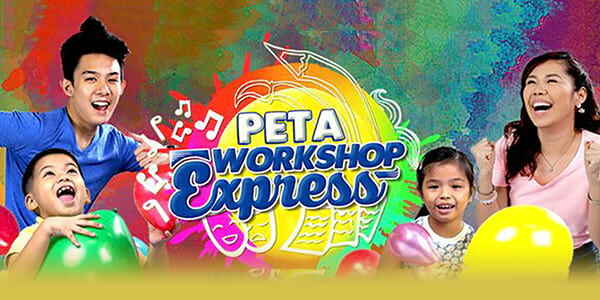 Last May 12 to 14, the young artists of Batang Malaya Art Camp gave an outreach to the CICL of Cavite, in order to gain insight into what life is like under the juvenile justice system.